If you are interested in a instructor-led retreat, I am available to teach for any group. Please contact me for classes and rates. Join us in lovely Vergennes, Vermont for a weekend of sewing, chocolate, pampering, and fun! The Double Header Weekend offers your choice of making one of two quilts: Gemma or RickRack. 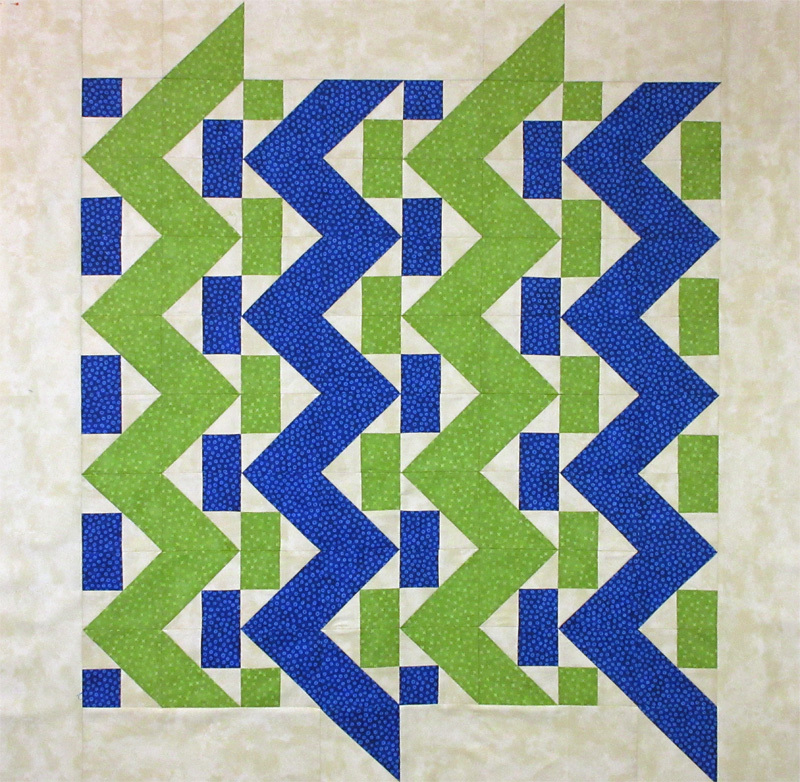 Both quilts are created with the Shaded 4-Patch block. With 64 blocks (32 in one colorway, 32 in the reverse), the design possibilities are actually endless. No need to cut triangles! No need to piece triangles! 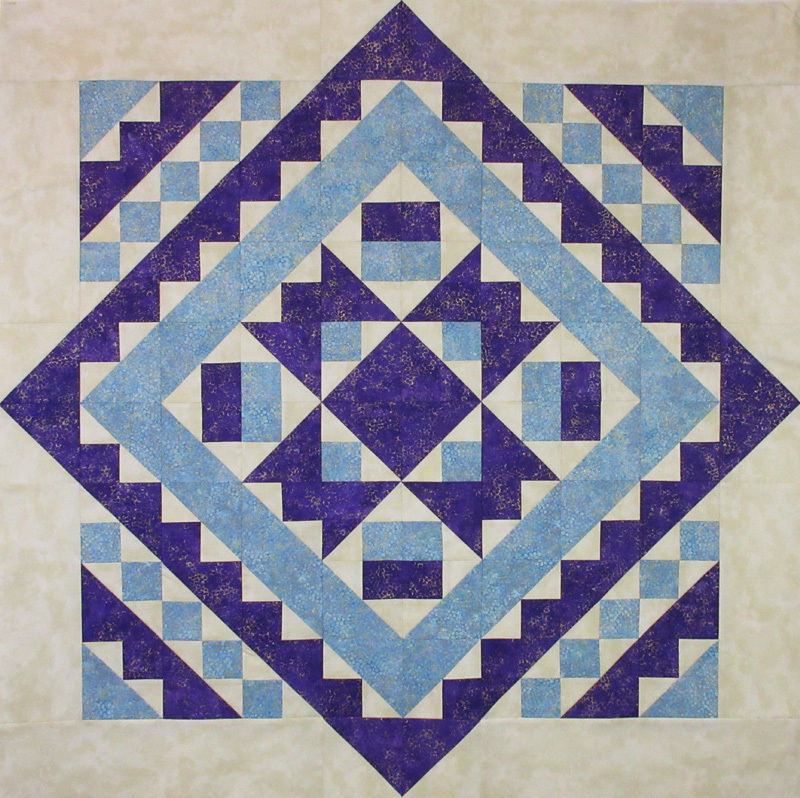 The Shaded 4-Patch can be easily made oversized using strip piecing methods, and then trimmed down using the Tucker Trimmer. Project Size: 40″ x 40.” Skill Level: Confident Beginner. The Tucker Trimmer 1 tool is required for this class. This tool is available from the instructor during class, or at your local quilt shop. This quilt retreat at the fabulous Strong House Inn includes use of the specifically-designed quilting room with cutting stations, ironing stations, excellent natural light, and extra lighting for those marathon night sewing sessions. The rates of $405 ppdo/$480 so include 2 nights lodging, 2 breakfasts, 1 lunch, 2 casual dinners, and an afternoon tea to break up your long sewing day. Reservations are required in advance, with a $150 deposit to guarantee your space. For more information or to make a reservation, please click on the “Contact Me” link.